The cheapest tea I’ve had in recent times. 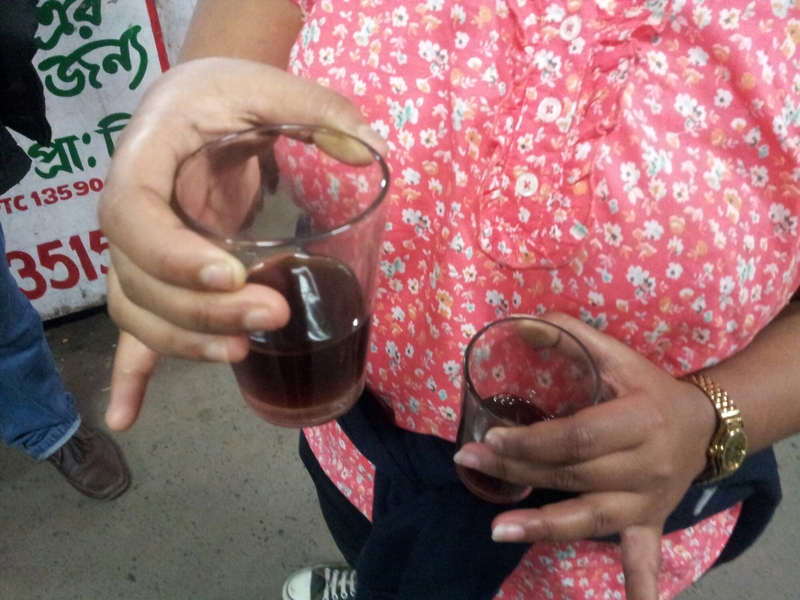 My sister holding the cheapest tea that I have seen in recent times. We had already sipped half of it. For the price of only two Rupees, the taste and quantity was more than what I had expected.